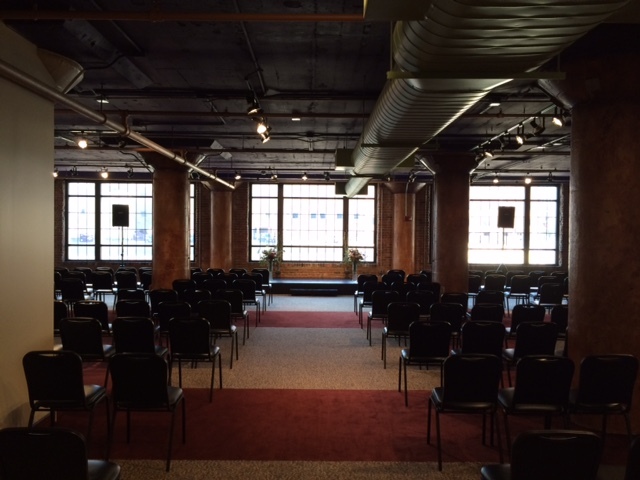 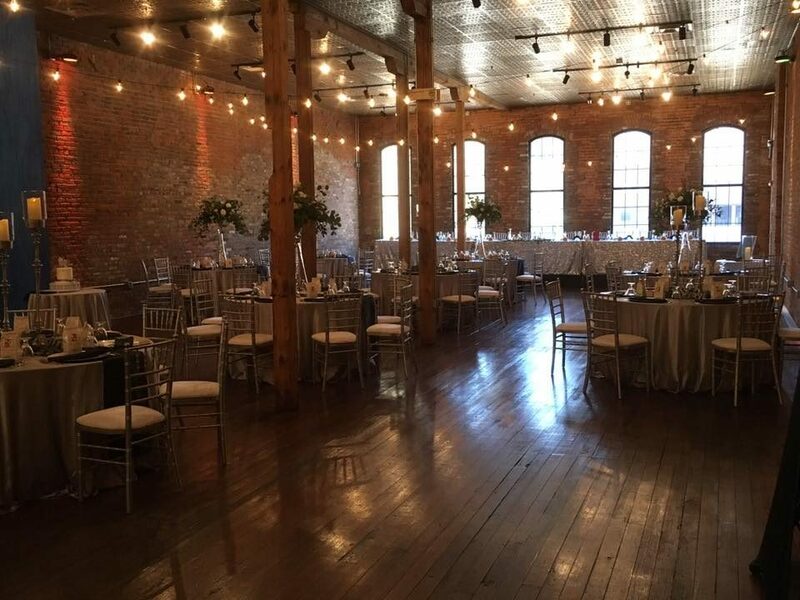 The Waterhouse Banquet and Catering Facility in the MAXAM Building offers 3 venues for you to choose from for your private event! 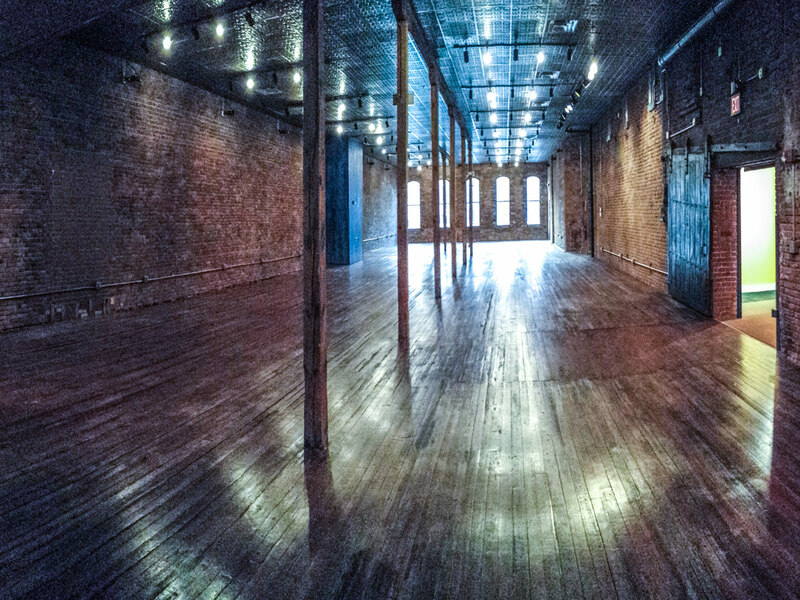 “The Distillery Room" showcases the Warehouse Chic look and feel that The Waterhouse has become known for since 2003 featuring exposed brick walls, hardwood floor, tin tile ceiling, and wood poles. 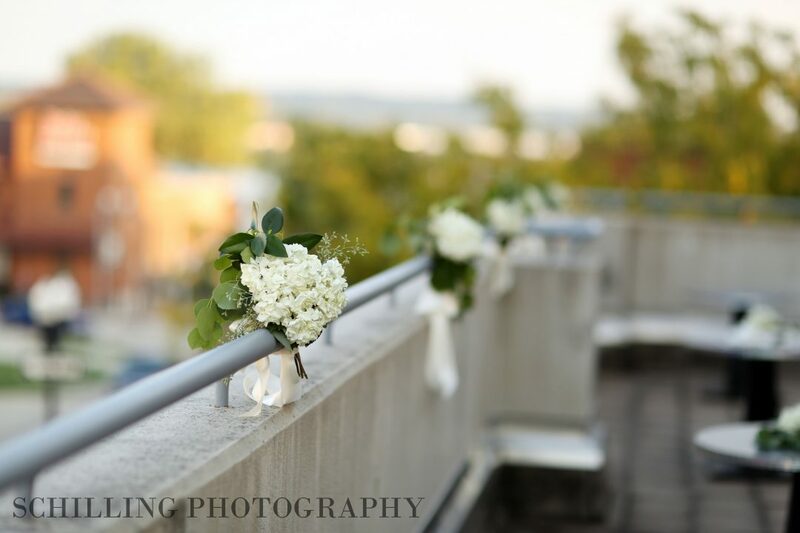 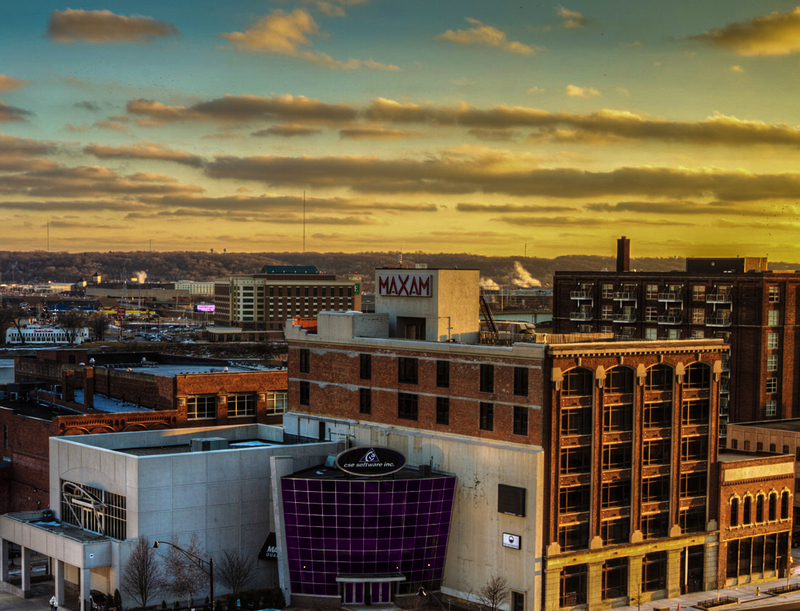 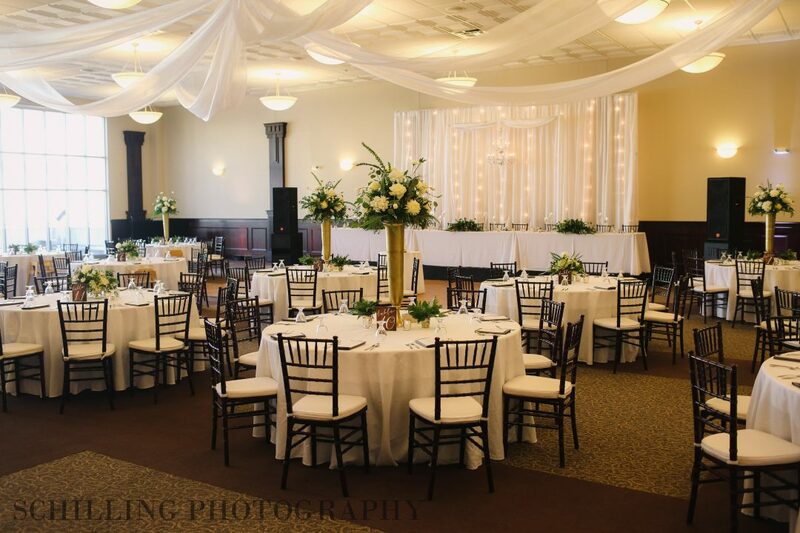 “The Ballroom” is an elegant banquet space that includes some great bonuses such as an indoor balcony with urban downtown views through the glass atrium and an outdoor balcony with a beautiful view of the Illinois River. 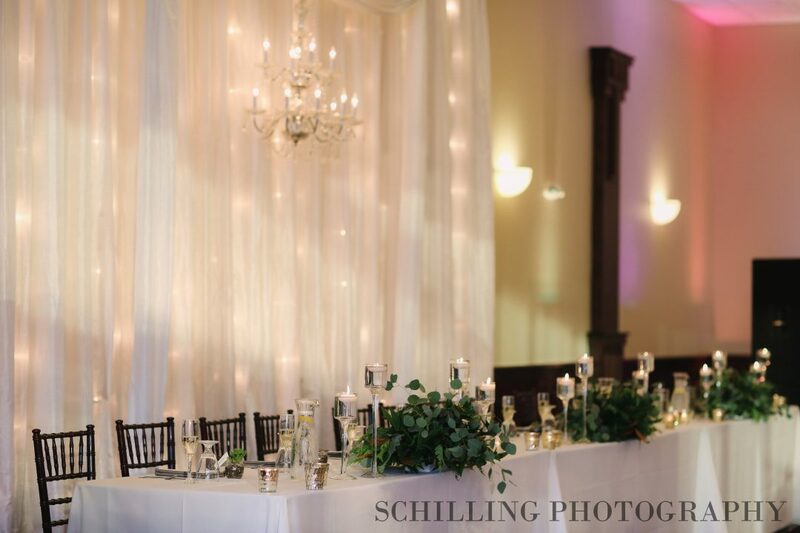 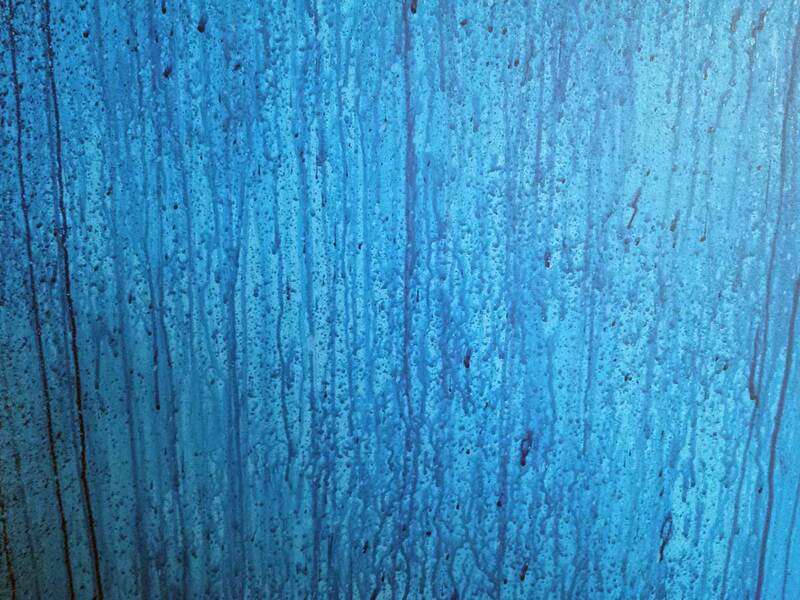 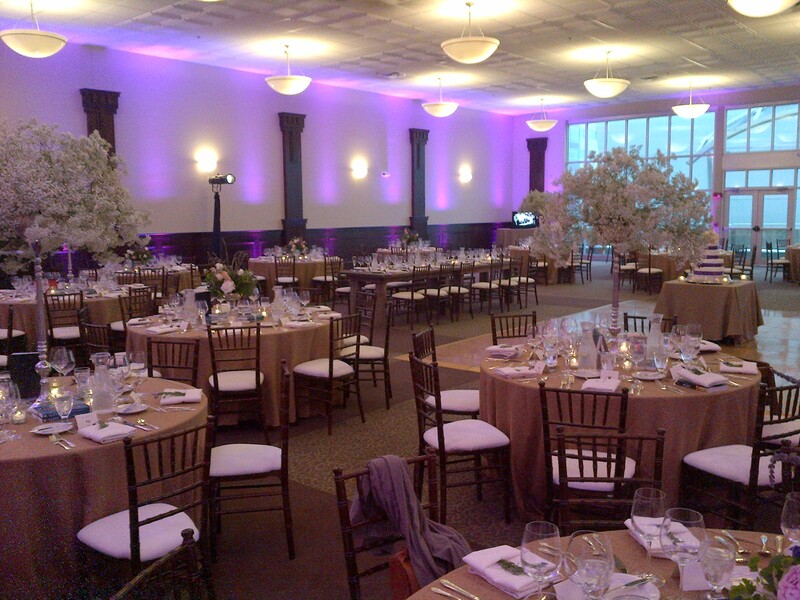 “The Washington Room” is our most intimate banquet space. 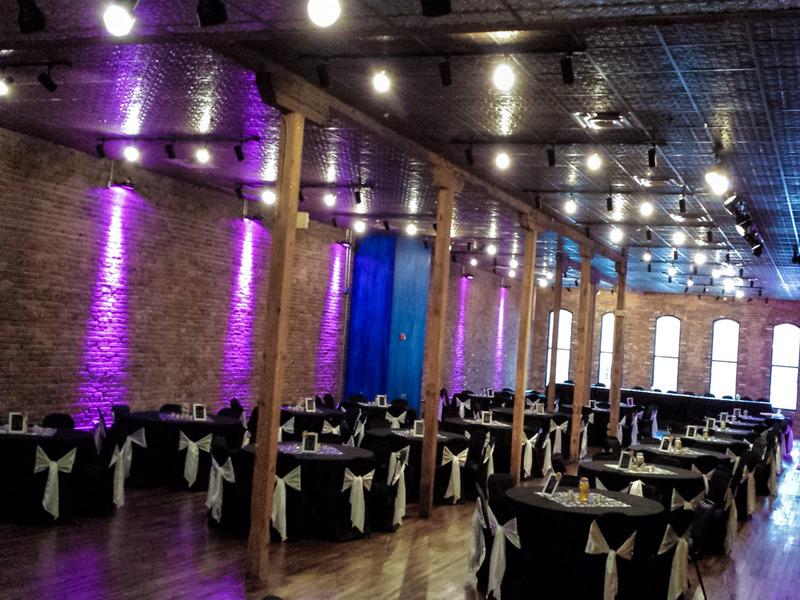 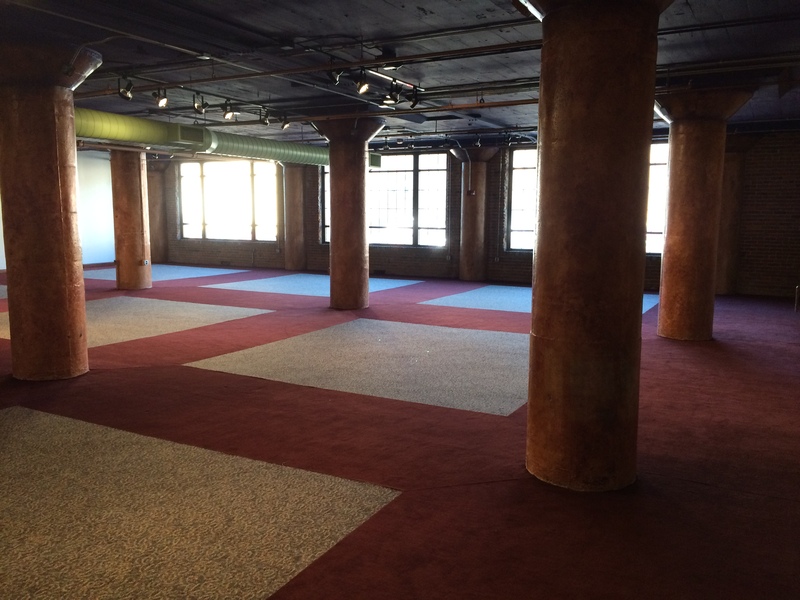 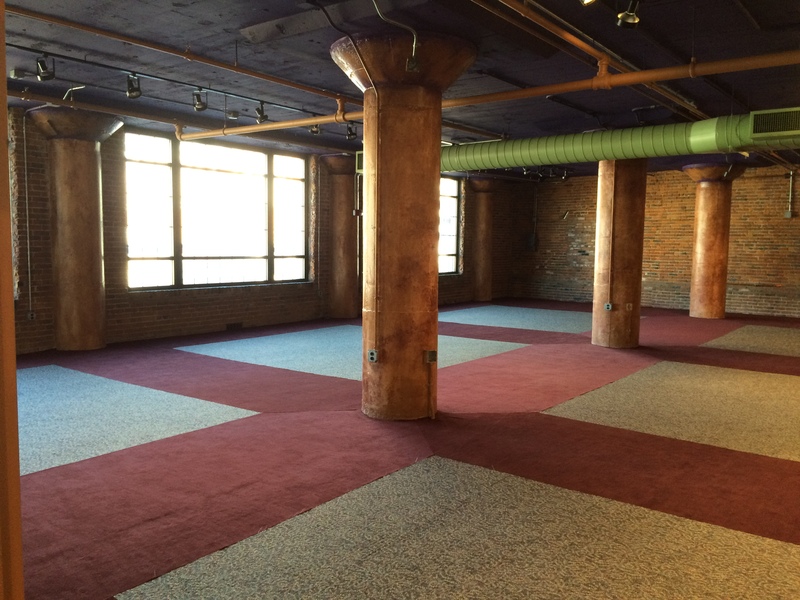 It incorporates elements from both of our other banquet rooms with some brick and some finished walls, industrial windows, and carpet. 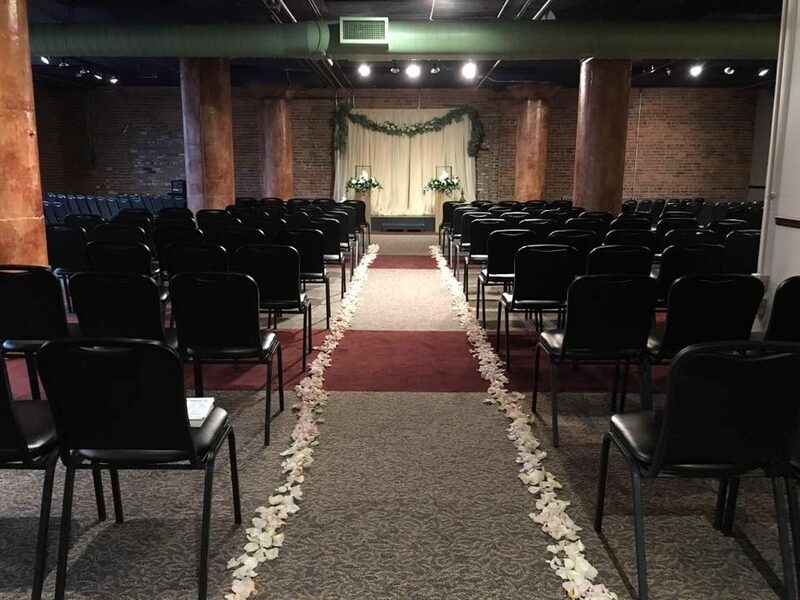 In addition to being great for a small wedding reception, banquet event, meeting, or luncheon it can also be used as a wedding ceremony site for clients that have booked their reception in one of the other rooms! 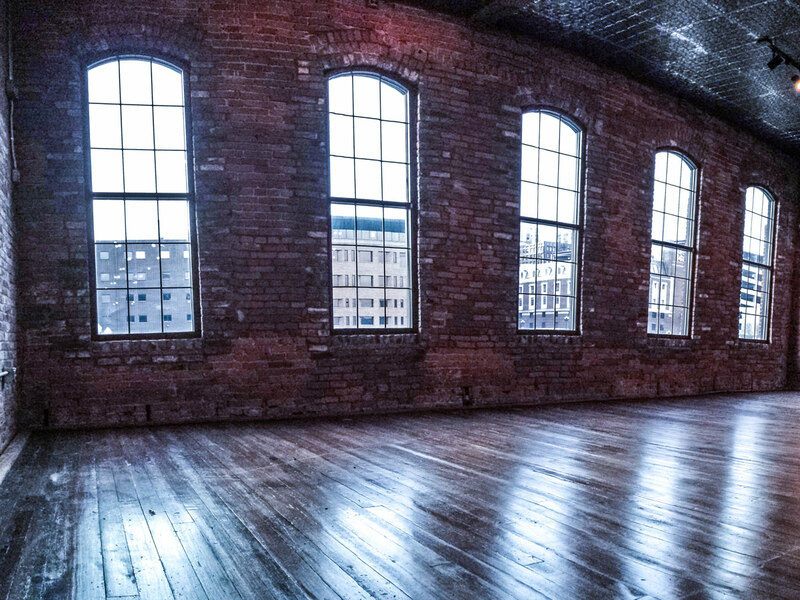 What Room Are You Interested In?